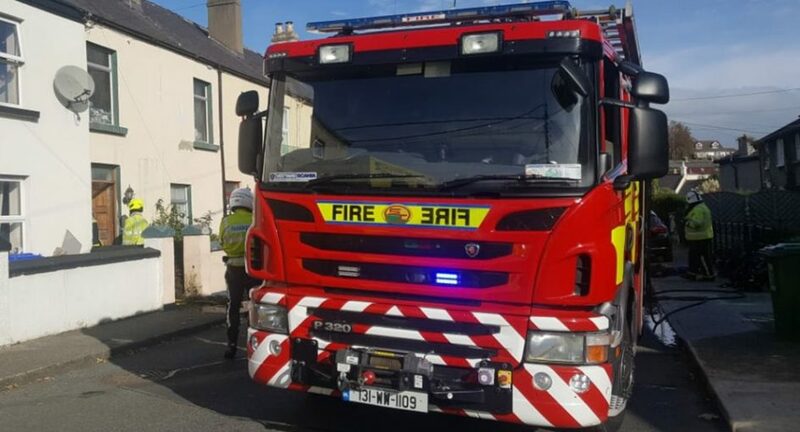 Emergency services including 3 units of the Wicklow Fire services are attending a house fire at Greenpark Road in Bray. Gardai are asking motorists to avoid the area. It has been a busy day for the emergency the emergency services in north Wicklow following a number of collisions on the N 11 this morning, one incident involved 6 vehicles. Major disruption was caused to early morning commuters.